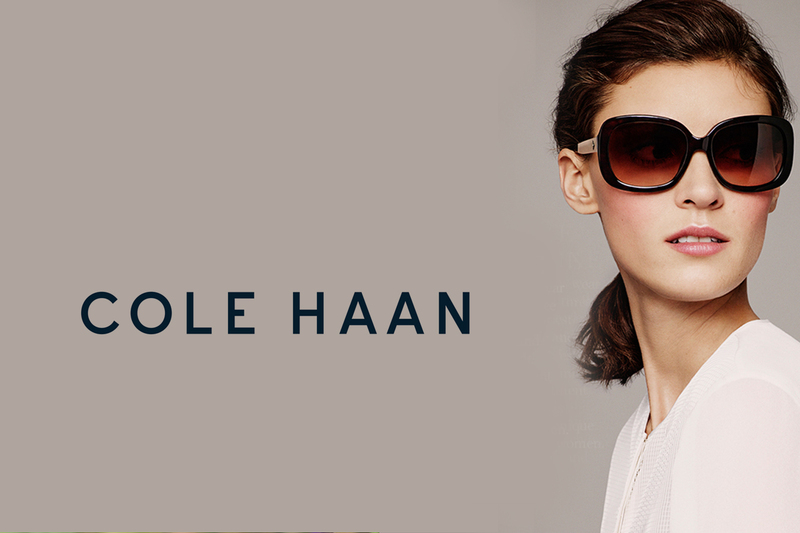 Since 1928, the Cole Haan name has been synonymous with quality, craftsmanship, and vision. 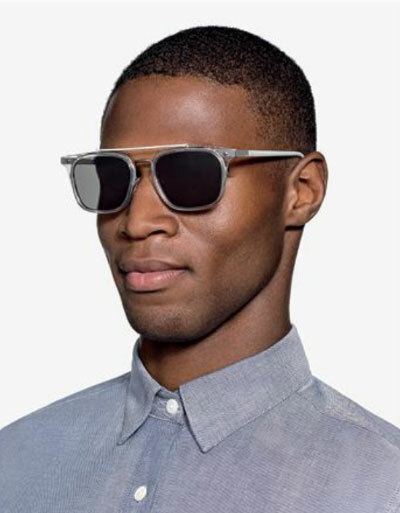 Designed to revolutionize fit, Cole Haan Eyewear redefines comfort while looking great. 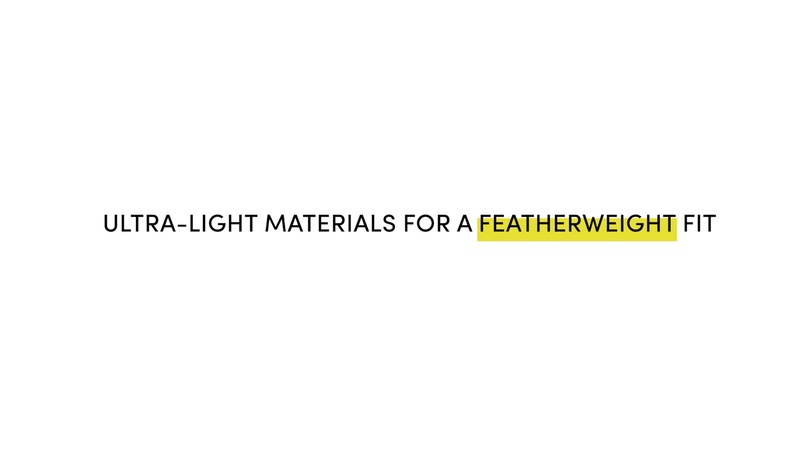 FREE gift with purchase while supplies last! 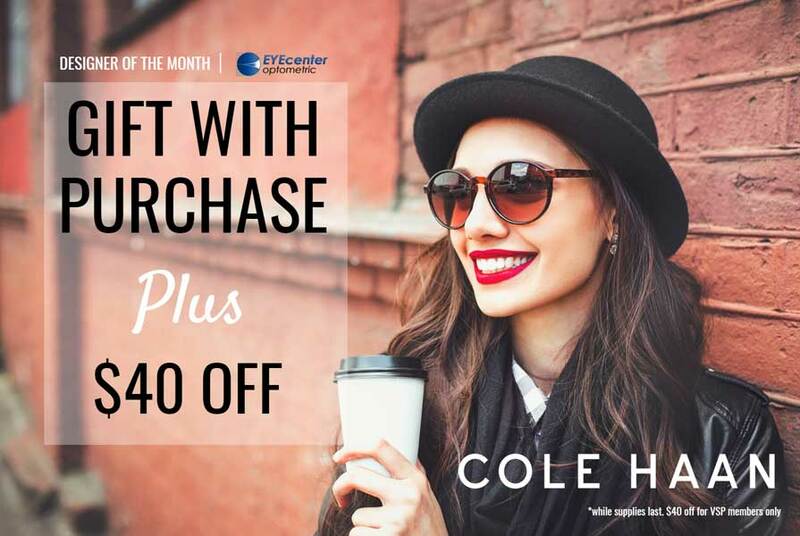 PLUS, VSP members get an extra $40 to spend on Cole Haan all month! 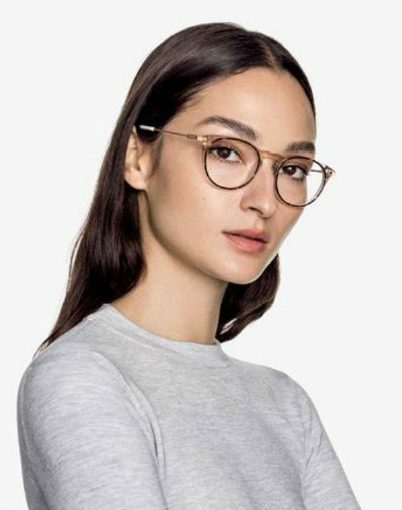 Call us now to find out more about Cole Haan Eyewear at EYEcenter Optometric!